For Stone (West), Pt. 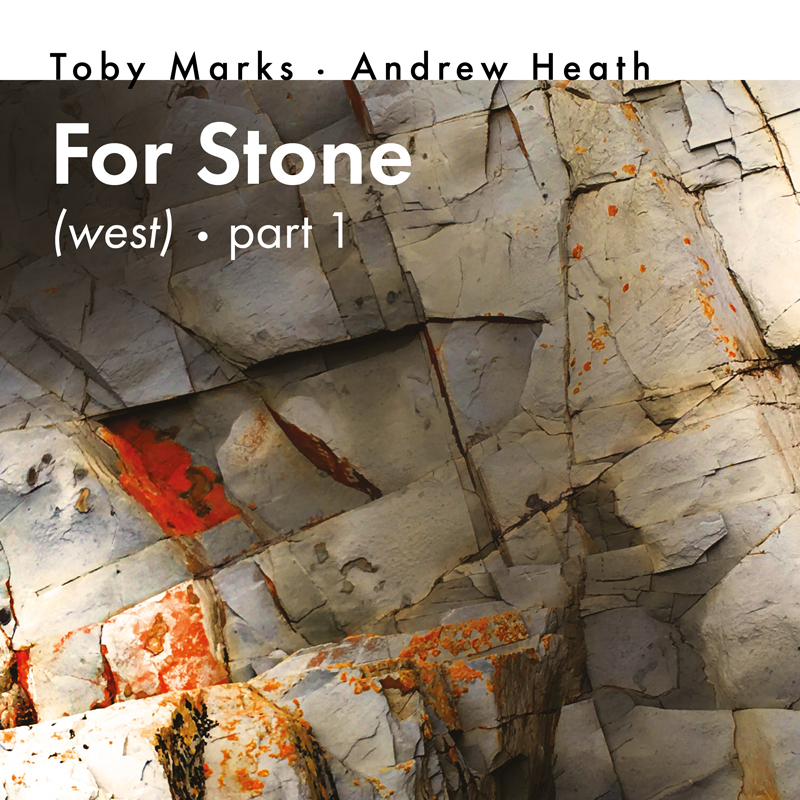 1 is the first single off ‘Motion‘, the stunning new album by Toby Marks And Andrew Heath. The track was inspired by a trip to Wales, where the pair journeyed to The Centre for Alternative Technology in Machynlleth and then plunged deep into Llechhwedd Slate Caverns.